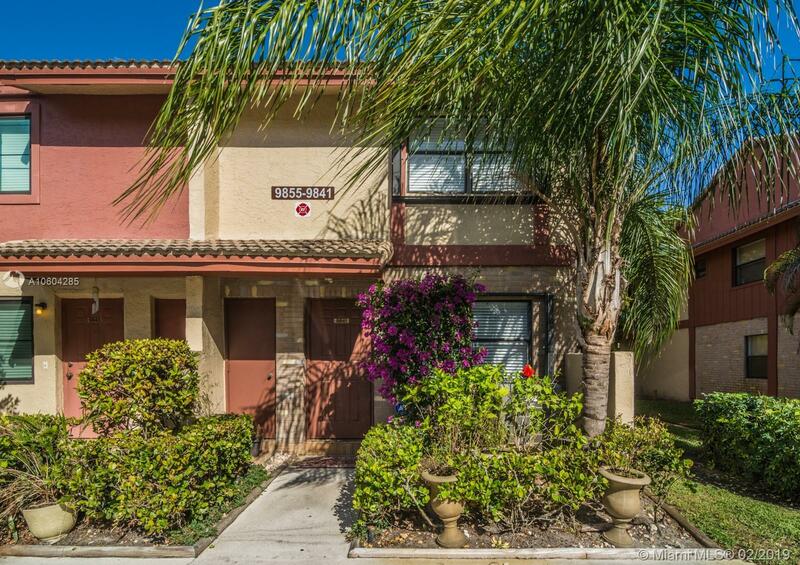 Spacious 3 Bedroom, 2 And 1Â½ Bathroom Corner Unit Townhouse, Features Family Room, Eat In Kitchen, Living/Dining Room. Extra storage room,Accordion shutters, Close To Schools, Mall, BJ's Restaurants, Shopping And Sawgrass Expressway. Lots of Guest Parking Spaces. Pets Welcome.